Approximate dimensions for each filter are: 25cm high and a diameter of 11cm. There is some variance between the different filters. 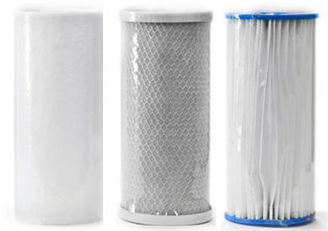 The filters fit our Filtermate Citimate Residential Water filter. 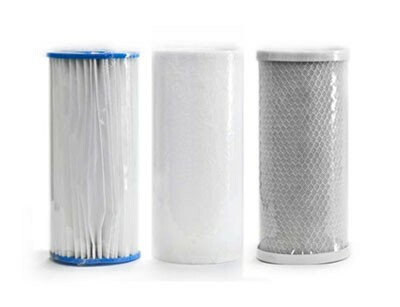 The filters are NOT suitable for UV filters, under sink or caravan systems.